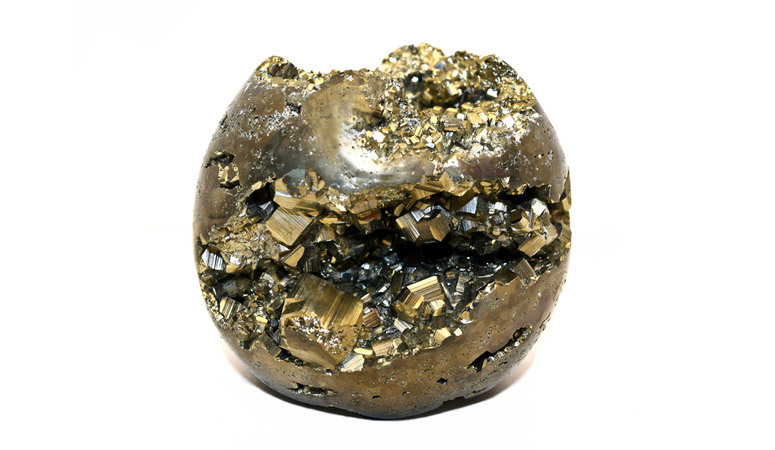 Pyrite protects by drawing energy from the Earth through the physical body and into the aura, creating a defensive shield against negative energies, environmental pollutants, emotional attack and physical harm. It is masculine in nature, a stone of action, vitality and willpower, and taps into one’s abilities and potential, stimulating the flow of creativity. 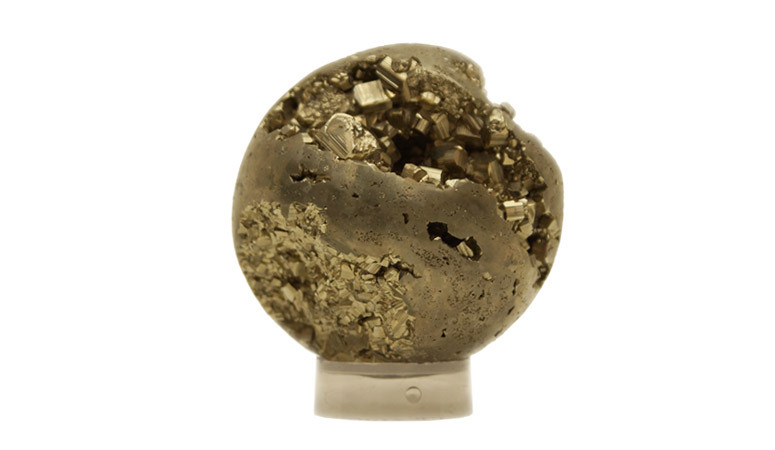 Pyrite brings confidence and the persistence to carry things through to completion. 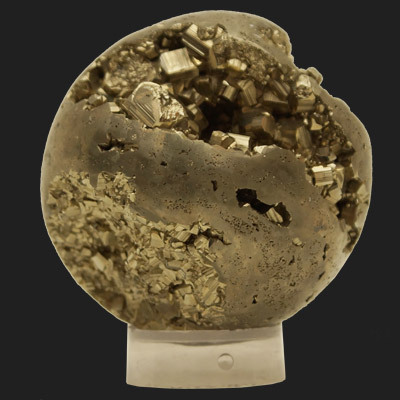 An iron sulfide mineral, Pyrite, often called “Fool’s Gold”, is commonly found around the world in a variety of geological formations, from sedimentary deposits to hydrothermal veins, and as a constituent of metamorphic. 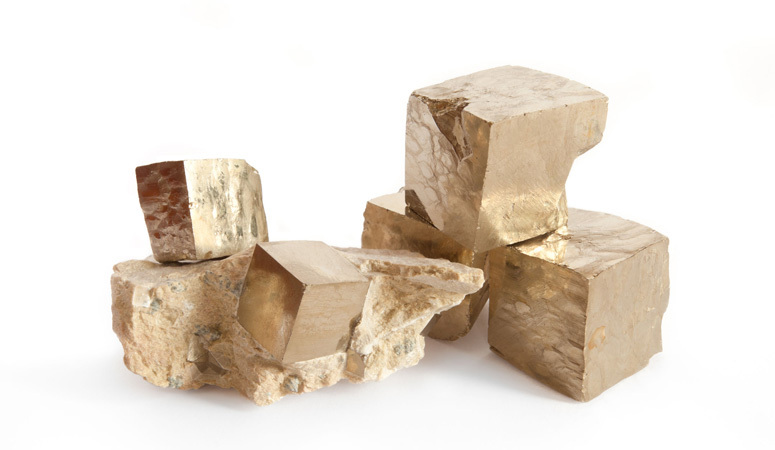 Pyrite means “fire stone” as it forms sparks when struck against metal or stone. 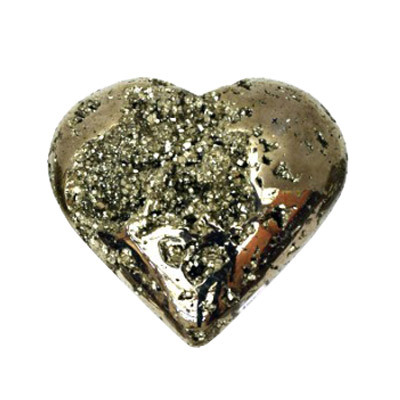 It has been used since the Stone Age to light fires and was made into magical amulets.